The final event of the day for young and old. 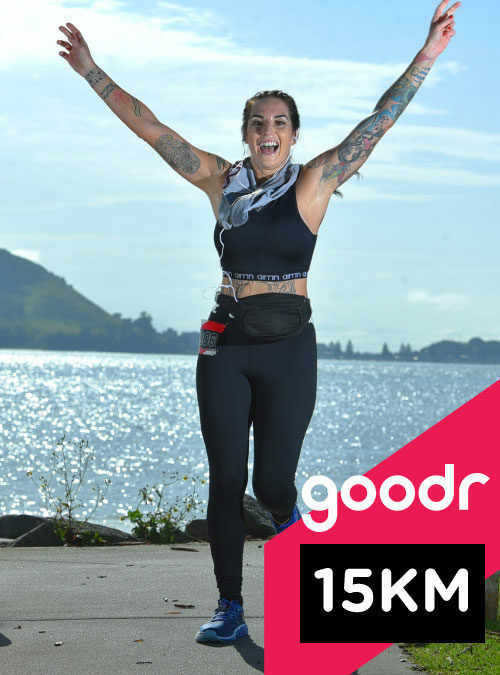 It’s a mile distance (1609m or approx 1.61km). The course contains a mix of grass/dirt walkways, a lap of the Fergusson Park fields and a flat finish on the internal roadway inside Fergusson Park. 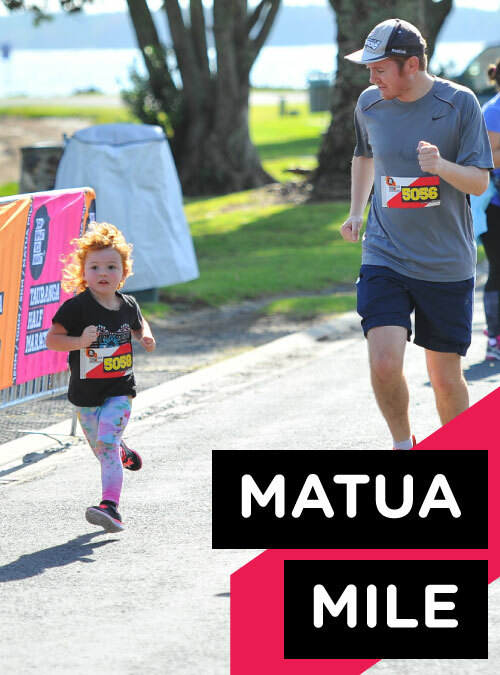 – PWYW pricing for the Matua Mile event is on until April the 3rd, 2019. We’d love you to pay the entry fee you’d expect to pay for a professional event like this one, but ultimately you, the participant, decides. If you might not have entered yourself (and the kids?) because it adds up to more than you’d like…well welcome to PWYW baby! 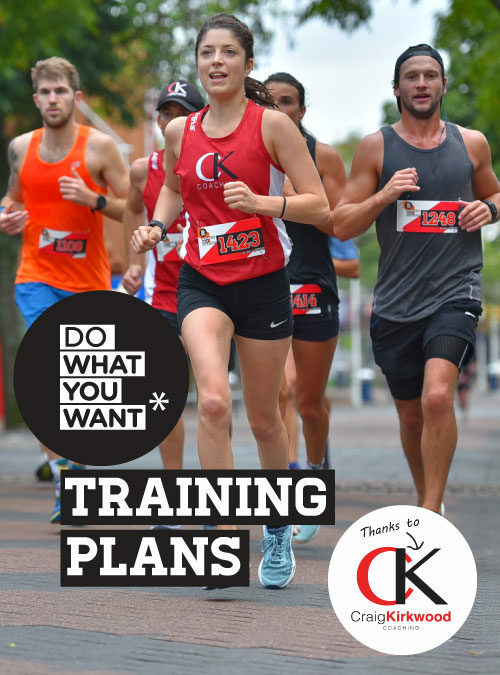 – 10 days out from the event PWYW pricing will take a backseat. 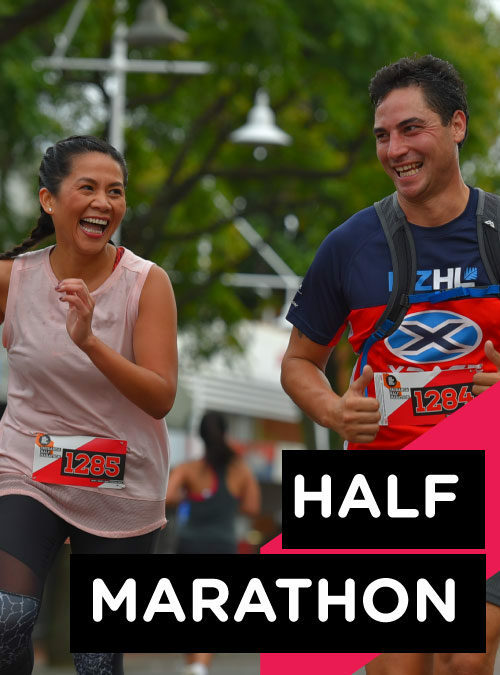 From April 4th, 2019 until event day, all Matua Mile entries received will be charged our typical Standard Entry Fees ($12.00). We like to call this our “deterrent” pricing strategy. For PWYW to work, we need to have an accurate prediction of final entry numbers. This way, we hope fewer people will “wait and see”, and more people will enter early so the PWYW dream can live on. *fistbump*.